The Broadway Citizens Task Force (CTF)– the city-appointed residents and business owners who have been working on the Broadway widening project– will meet at 5:30 today, March 19, at the Our Savior’s Lutheran Church at 1200 N. Campbell Ave. The focus of the meeting is to review the latest round of plans and maps for widening Broadway to six-lanes and knocking down 37 buildings in the process. You’ll remember a week ago, Sustainable Tucson, Blog for Arizona, and others were encouraging everyone to comment on those maps that show staff recommendations. All comments made by the March 11 deadline were sent to the CTF members before today’s meeting, but comments are still being gathered at this address: broadway@tucsonaz.gov. There will be two calls to the audience at tonight’s meeting, and if an agreement on the maps is not reached tonight, there could be a subsequent meeting next week. Here’s the back story on the current maps. Details, maps and agenda here. Come on down and speak out for “human scale” improvements to Broadway. Below is the background and important future dates from the Broadway Coalition (the group of citizen activists who are pushing for modest, less destructive improvements to Broadway). The main part of the meeting is discussion regarding the proposed alignment and moving it to a recommendation to Mayor and Council. If the CTF cannot come to agreement on the 19, a possible meeting to continue the discussion is set for Thursday March 26. April 13-24: public Open House is scheduled. April 30: possible CTF meeting to complete recommendation to Mayor and Council after the Public Open House. May 19: Mayor and Council adoption of an alignment and approve the authority to acquire property. Also they will be asked to approve a request to RTA for more money for construction drawings and property acquisition. June 25: RTA Board Meeting where there will be a request for funds to begin construction documents and property acquisition. So as you can see the project continues to move forward. Thank you all for your many comments to the Mayor and Council as well as to the design team at Broadway@tucsonaz.gov. We hope they will make a difference and move this project from one of destruction of our historic buildings and small businesses, to a project that recognizes the unique asset of our vibrant small businesses and historic character of the area. Please help us accomplish this by coming to the meetings and communicating to the elected officials. We need a smart plan. 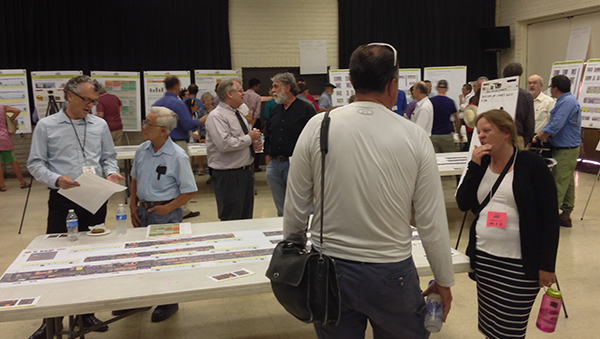 I had a work-related event last night and couldn’t attend the Broadway widening meeting. Bottomline: they did NOT approve the maps! Did anyone tape Molly McKasson’s speech? I’d love to see it. From the hometown of progressives, here is a simple, less expensive solution. Dare anyone tell the kings they have no clothes? 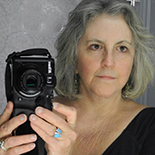 This entry was posted on March 19, 2015 by Pamela Powers Hannley in Arizona, City Council, democracy, Economics, Free Speech, Historic architecture, Jonathan Rothschild, sustainability, Tucson and tagged Broadway Coalition, Tucson.